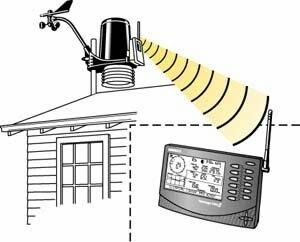 This is a home weather station located in the city of Anacortes, on Fidalgo Island, in Skagit County, Washington USA. Find us in the heart of the Salish Sea where the Strait of Juan de Fuca, Strait of Georgia and Puget Sound meet. To the west is the Pacific Ocean and to the east, the Cascade Mountain Range. We also sit at the edge of a rain shadow created by the Olympic Mountains. This locale gives us maritime weather patterns characterized by relatively low rainfall, mild year-around temperatures and occasionally strong windstorms. I am a novice photographer, but I try to keep learning. With few exceptions as noted, all of the photos here are my own. If you wish to use a photo, please contact me for permission and describe the intended use. 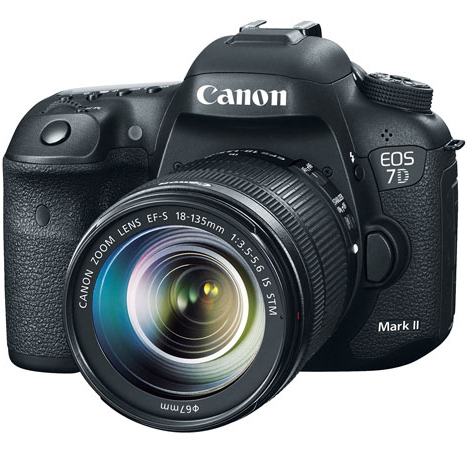 I use Canon 7D Mark II and G7X Mark II cameras. Lenses include Canon EF-S 15-85mm f/3.5-5.6 IS USM UD, EF 70-300mm f/4-5.6L IS USM UD, EF 100-400mm f/4.5-5.6L IS II USM, EF 100mm f/2.8L IS USM Macro, Sigma 18-200mm f/3.5-6.3 DC Macro OS HSM. Photo: Canon U.S.A. 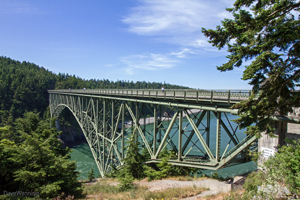 I enjoy exploring the beaches, woods, parks and trails of Fidalgo Island and surrounding areas. I appreciate the beauty and nature of the Salish Sea ecosystem, and how these are influenced by the weather. I take pictures of what I see and try to learn as much as possible about what I find. Then I share these experiences here, at Wild Fidalgo and fidalgo island light. Latitude: N 48° 30' 6"
Longitude: W 122° 37' 57"
Is your WeatherLink USB data logger losing its connection to the PC? Run a ground wire from one of the back cover screws (I am using the one on the lower right as you face the back) and an electrical outlet cover plate screw. You will need a longer screw for the VP2. Also rig the USB cable so it does not touch the floor. I did this in March, 2007 and have not lost the connection since. I believe static electricity is the culprit. I can't explain how this works with a plastic case, but it does.